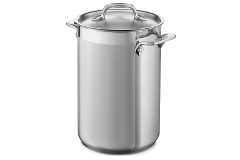 All-Clad stainless steamer inserts allow you to easily steam vegetables. 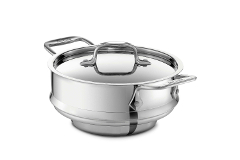 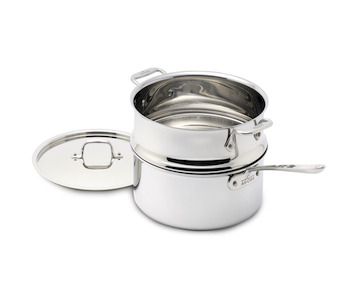 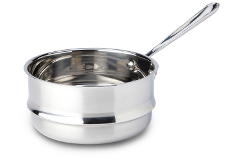 The double boiler insert is perfect for foods that must be cooked at low temperatures, such as Hollandaise sauce. 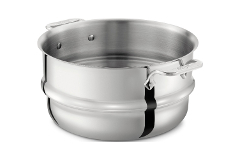 The All-Clad pasta inserts allow you to drain pasta quick and efficiently. 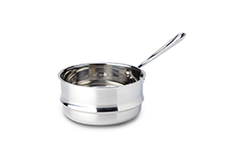 All of these quality inserts fit a various array of All-Clad pots and pans.